This series outlines the most fundamental steps you can take with your investment in Microsoft 365 security solutions. 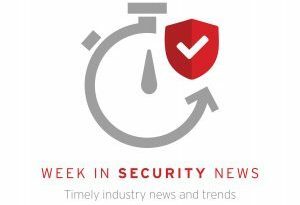 We’ll provide advice on activities such as setting up identity management through active directory, malware protection, and more. 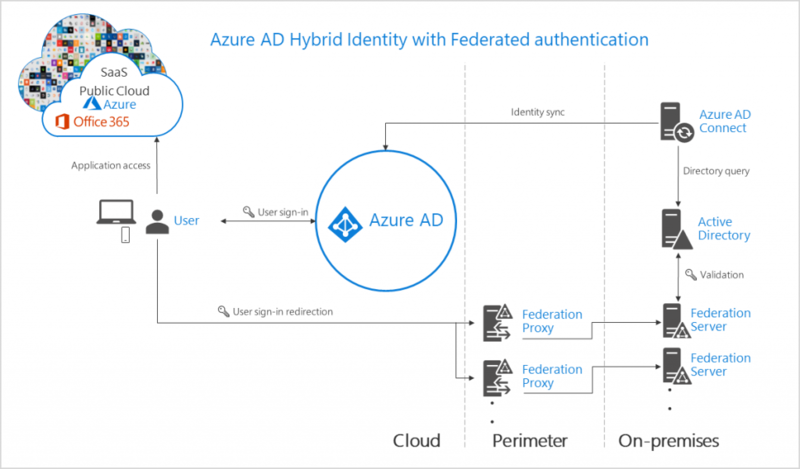 In this post, we explain how to create a single common identity across on-premises and cloud with hybrid authentication. 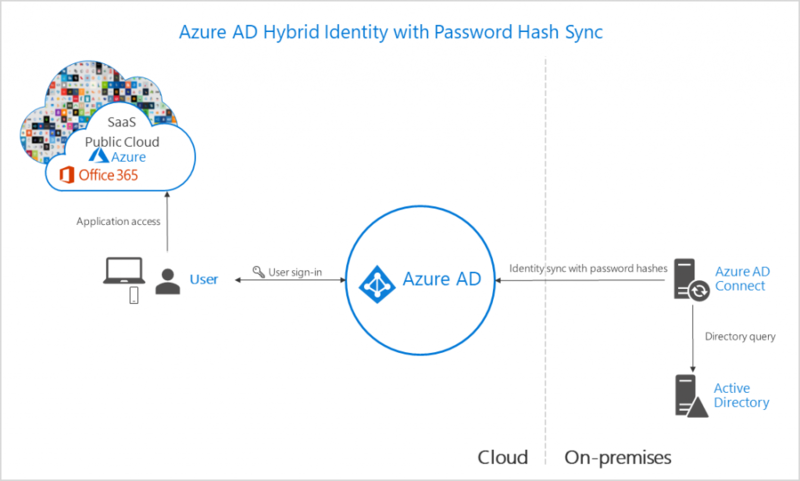 First, enable password hash synchronization as a backup authentication method to get access to Azure AD Identity Protection and minimize interruptions if an outage should occur. Second, we recommend you implement extranet lockout. Extranet lockout protects against brute force attacks that target AD FS, while preventing users from being locked out of Active Directory. If you are using AD FS running on Windows Server 2016, set up extranet smart lockout. For AD FS running on Windows Server 2012 R2AD, you’ll need to turn on extranet lockout protection. Check back in a few weeks for our next blog post, “Step 2. 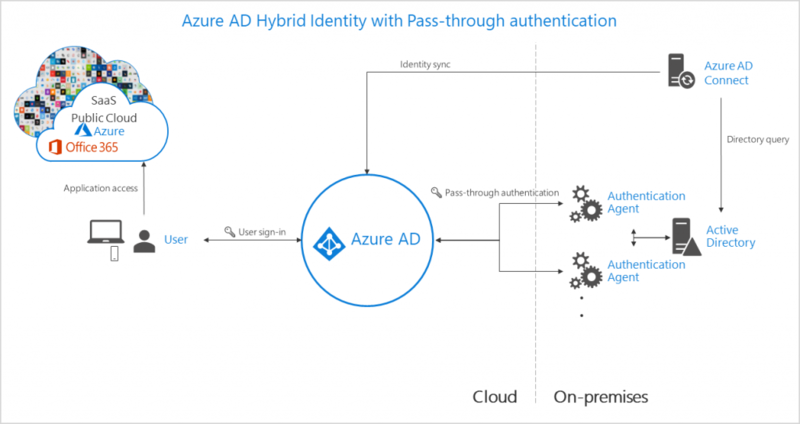 Manage authentication and safeguard access.” In this post we’ll dive into additional protections you can apply to your identities to ensure that only authorized people access the appropriate data and apps.